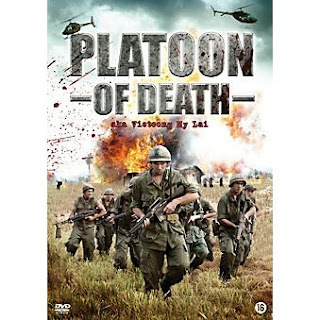 Platoon of Death is a true reflection of the horrific events at My Lai, Vietnam in March 1968. A group of American soldiers lost in the vicinity of My Lai an unexpected number of its men. The group is boiling with rage and begins a real battle led by Second Lieutenant William Calley. The village of My Lai is totally eradicated, the soldiers are crazy and make it a true massacre. Men, women and children are being slaughtered like nobody’s business.